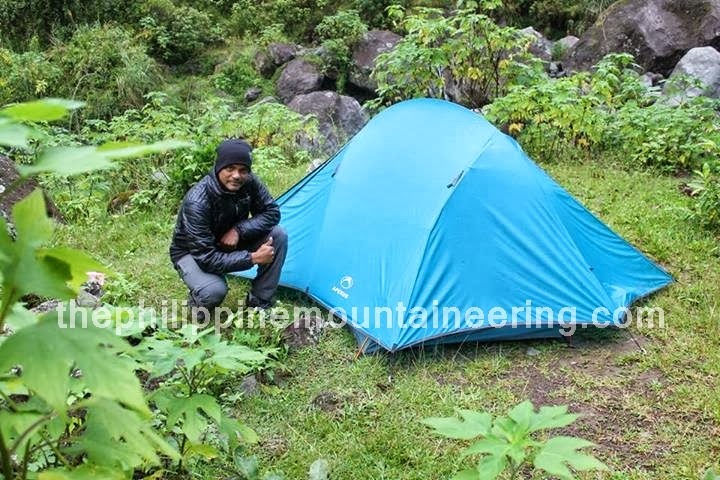 The growing number of people enjoying the Philippine Mountaineering is now a growing community of modern nomads or living in temporary shelters. As a must, every mountaineer deserves to have quality tent at a reasonable price. This year I am so blessed to have an opportunity use and test the durability of Apexus Halcon YJ Tent. This post aims to lay down the equipment review of Halcon YJ tent after using it to Mt. Pulag and Mt. Balagbag. I was able to test Halcon with Grandslamer Mtr. Ravichandran of Malysia on our Mt. Pulag as part of the Solidarity Week. The last serious testing of this tent was at Mt. Balagbag. I was able to experience storm signal number three of Typhoon "Santi" (international name Nari) this month of October with Mtr. Ryan. Apexus Halcon YJ is very spacious which can make you feel at home while outdoors. Due to its good ventilation, air can circulates on warmer days and nights because of the mesh door. The two-door entry points are a big help to enjoy more the camp site/ area. To experience any single drop of rain seeps is not possible through its tropical weather-repellent nylon that the flysheet of the tent is made of. Setting up and dismantling Halcon YJ model is as easy as it can be. The shock corded aluminum poles and the attachments work well and allows for a simple set-up. Additional features include two hanging pockets for storage. The tent is very easy to set-up and truly only takes about more or less five minutes. The tent aerodynamic design can withstand even the storm signal number three without the aid of guy line. The internal pole system with attached poles makes set-up quick and easy. Two large doors makes moving in and out of the tent comfortable. The two vestibules of the tent give more space for storage and space for any unwanted incidents. Life-time repair warranty from the manufacturer. Locally made- parts and repairs are available and supporting the local economy. Zipper gets caught if not handled carefully. Cannot fit more than 4 people. There’s not really much to say about fabric because the fabric material of this is the same with the most modern imported brands tents, which are made from nylon. Buying one of this tent model is a good investment. The amount of the tent is more or less the price of the known imported brands of tents like The North Face, Mountain Hardwear and Marmot. Apexus Halcon YJ Tent is a good tent based on my personal review both on the aspects of materials, specifications, ventilation, aerodynamics and other needed points to consider in buying a tent for long-term use, Apexus is known as excellent to its after sales service because all parts are repairable or replaceable. 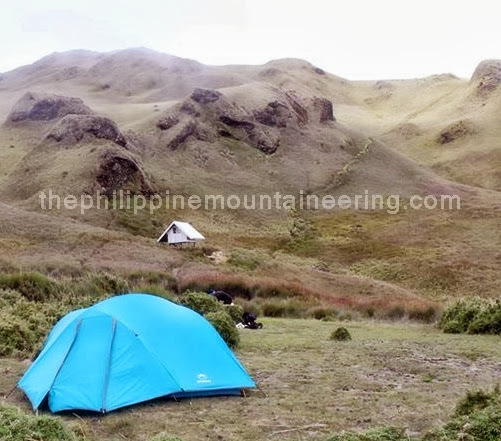 This Philippine-made tent is good for outdoor, hiking, trekking, tramping, mountaineering, backpacking camping activities. Robert Nguyen each time I used to always check blog posts within the first hours in the break of day, because I like to get information increasingly more. We expect this tent to have very good long-term value. When other tents begin to rip or bend poles after years of use, we expect the Camping tent site to still be going strong. Apexus Halcon YJ is available to all Basekamp store natonwide and also you can contact Mtr. Terry Villas directly. this looks like a good camping tent. I hope it is durable and it can easily withstand the rough weather during camping. I like this tent and I think this is a really helpful tent for outdoor activity. 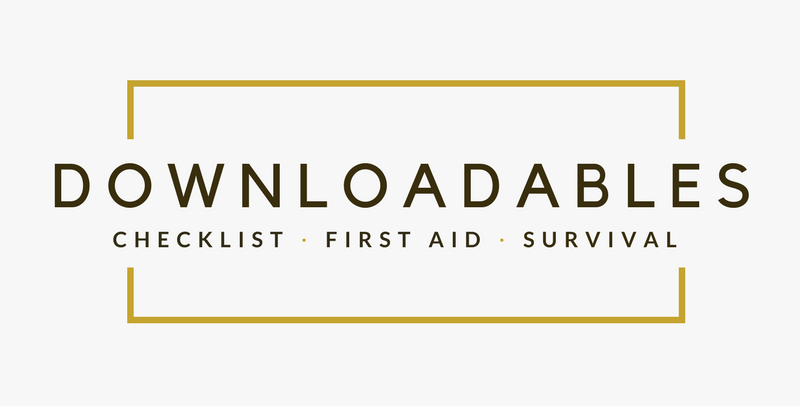 i was reading your blog article than i know you did test the halcon YJ tent. you describe all detail it . thanks to sharing such informative post and about halcon Yj tents review.